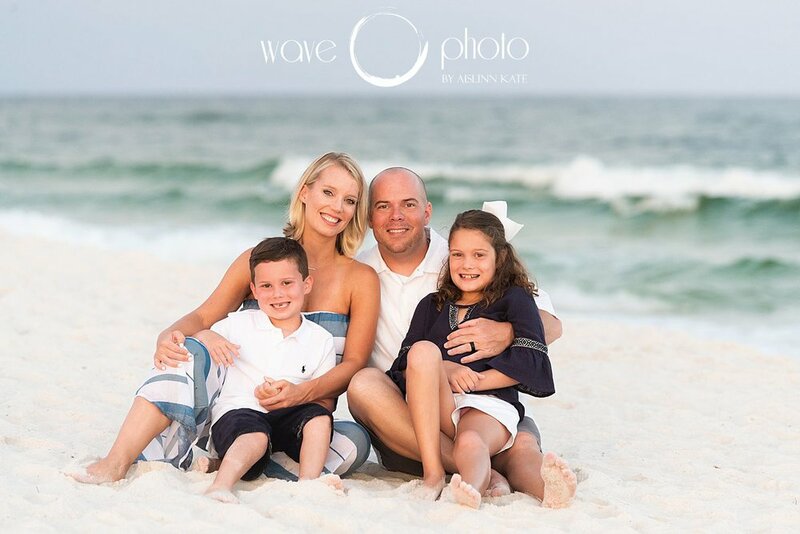 Summer beach sessions are the best – it gives me an opportunity to go to the beach every evening, and see the beauty and subtle differences between the beaches ranging all the way from Alabama down to Panama City. 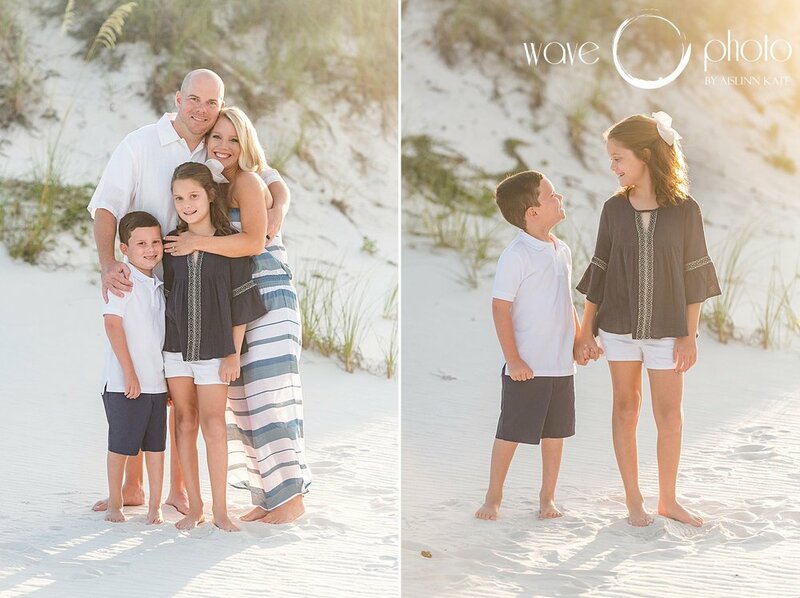 The Mott family met me in Perdido Key, Florida – it was a perfect evening that was breezy and sunny and beautiful. 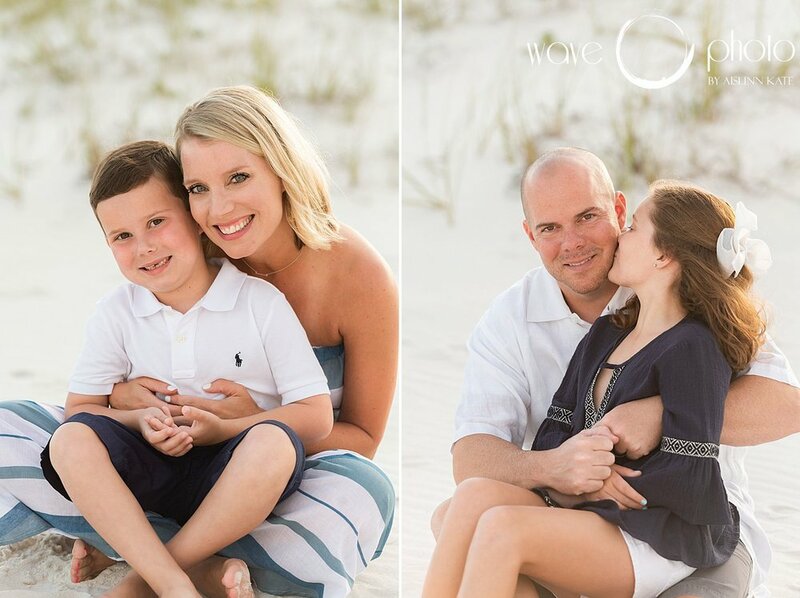 Their two children were absolutely delightful, and I enjoyed playing with them in the sand and splashing in the water.